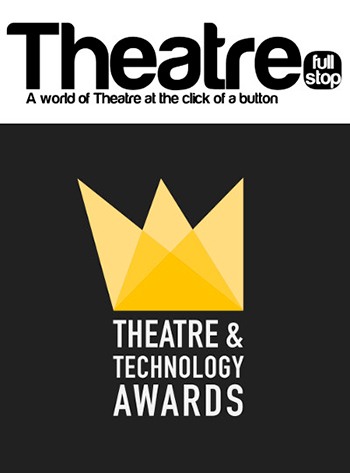 Theatrefullstop have introduced the Theatre & Technology Awards which will take place on Sunday 22nd October 2017. Voting for the first 4 categories have now opened, and these are voted for by theatre critics. Voting for the next 6 categories have opened to the public, with all categories closing on Friday 30th June. I have put forward productions for the Outstanding Production category that I deem incorporate technology in a unique manner. The aim of these awards is to celebrate the artistry used by professionals using technology to enhance the theatrical experience. We are living in a digital age and there are amazing feats being accomplished within theatre. I ask, if you can to put forward votes for any of the categories, in particular the 1st 4. Feel free also to encourage others to vote for your sites as best Online Publication.